Mr. Green – Last chance to win an iPhone 7! Five iPhone 7’s up for grabs! The super long lasting 2016 Christmas Calendar at Mr. Green is on its 52nd day but there is no sign of slowing down. I stopped counting the iPhone 7’s that thanks to this campaign are now in the hands of lucky winners. Today we can add another five to those as Mr. Green is having another Gold Card Day at his exclusive LIVE Blackjack table. Players who are dealt a golden iPhone card will each win one of these much desired Apple gadgets. Do not miss tomorrows Grand Finale as it will be the last day of the 2016 Christmas Calendar and usually Mr. Green ends it with a big bang. Play Live Blackjack today on the Mr. Green Exclusive Blackjack table and you could win one of five iPhone 7’s. 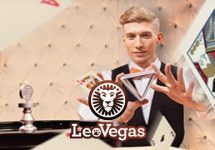 The promotion is active from 00:00 – 23:59 CET on 7th January 2017. Five golden iPhone cards are inserted into the card shoes throughout the day. A player getting dealt one of the cards will be the winner of a brand new iPhone 7. Play on all platforms, desktop, mobile, tablet and Apps qualifies. 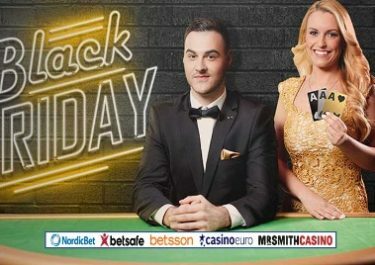 Only active players on Mr Green’s Exclusive LIVE Blackjack casino tables are eligible for the prizes which can be exchanged for 70% cash credits in the casino, credited within 7 days. Terms and conditions apply. 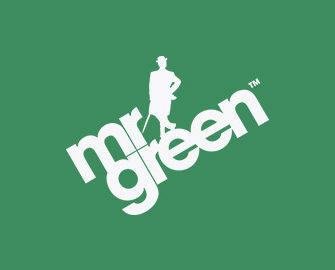 Launched in 2008 this fine online establishment is operated by Mr. Green Ltd. under MGA Malta and UK Gambling Commission licenses. 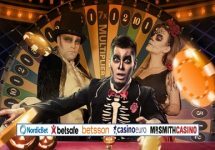 They offer Casino, Live Casino and Sportsbook on desktop, mobile, tablet and Apps. 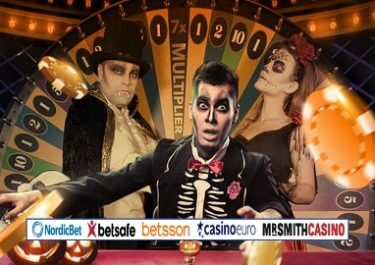 Add to that a huge choice of games from only the best providers like Netent, Microgaming, Betsoft, Elk Studios, Genesis Gaming, Merkur, NYX Interactive, Play’n GO, IGT, NextGen Gaming, Leander Games, Odobo, Quickspin, Yggdrasil Gaming, Playtech, Playson, Thunderkick, WMS. A good range of currencies and payment methods such as Visa, Master Card, Maestro, Instant Banking, E-Wallets, Paysafe Card, Trustly and Bank Transfer ensure fast and secure deposits and withdrawals. The website is available in 8 languages and customer support is provided 24/7 via Email, Phone and Live Chat.